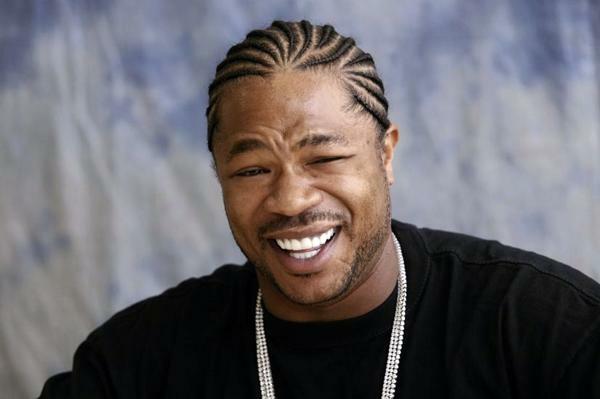 Xzibit, you are all too knowing. Memegenerator.net. It’s been said that we live in an age of lowered expectations; schools expect less from students, audiences expect less from television, voters expect less from their leaders. But every time you think we’ve bottomed out at the nadir of what is meant to impress us, someone finds a way to dig further down and underwhelm even more. Recently, we’ve seen the rise of a new low in the aspirations of marketing, like a badly mixed soufflé sputtering to inflate itself in an oven with the fuse burnt out: the movie trailer trailer. And that’s not a message from the Department of Redundancy Department. Naturally, we have only ourselves to blame. Collectively we’re like the kid shaking his presents three weeks before Christmas listening for the telltale rattle of the Lego set inside, in our obsessive need to know every last detail of a movie before it ever opens – who’s in it, what changes they made from the book, what the characters look like, what stars are actually dating off the set, the shape and substance of every major action sequence down to a beat-by-beat plot description and excerpts of dialogue. There is a theory among movie marketers, the people who actually cut the trailers together, that audiences won’t go to a movie unless they’ve already seen the best parts. But thanks to entertainment magazines and Internet gossip sites, we already have, before a frame of actual film crosses in front of our eyeballs. We know exactly what’s coming, because we don’t want to be surprised – the potential of a surprise carries with it the equal potential of disappointment, and who wants that on a summer night at the theatre? So the natural response by the people selling these things is to reassure you that you’re going to get exactly what you’re expecting, and it’s why they make trailers for trailers. It’s a mere taste of the pablum cooking on the stove before Mom spoons out an entire bowl for you; warm, comforting and utterly without flavour. There is no there there, so all they can sell is hype. And if you lap it up and buy a ticket to the movie anyway, two hours later that’s all you’re going to come away with.